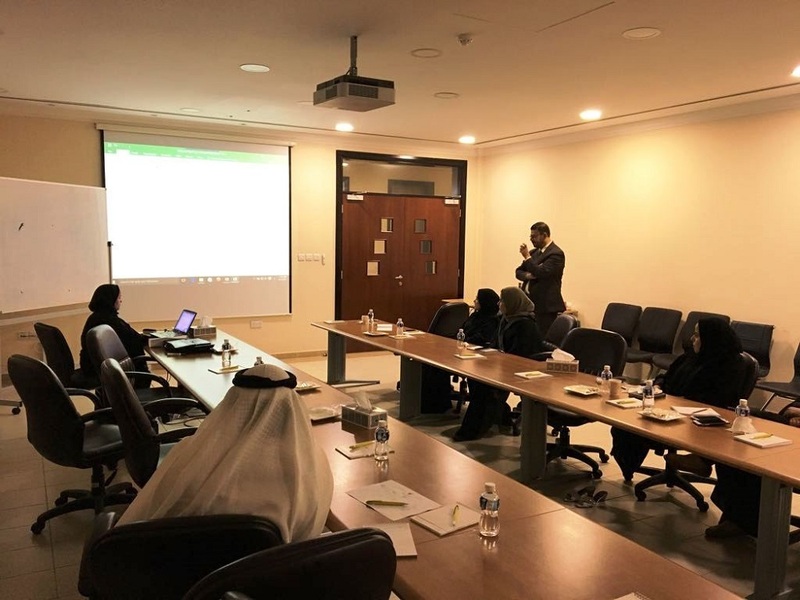 In accordance with its 2017 Annual Work Plan and within the framework of Statistical Capacity Building (StatCaB) Programme, SESRIC organised the Training Course on ‘International Standard Classification of Occupations’ at the Information and eGovernment Authority (IGA) of Kingdom of Bahrain on 13-14 September 2017. 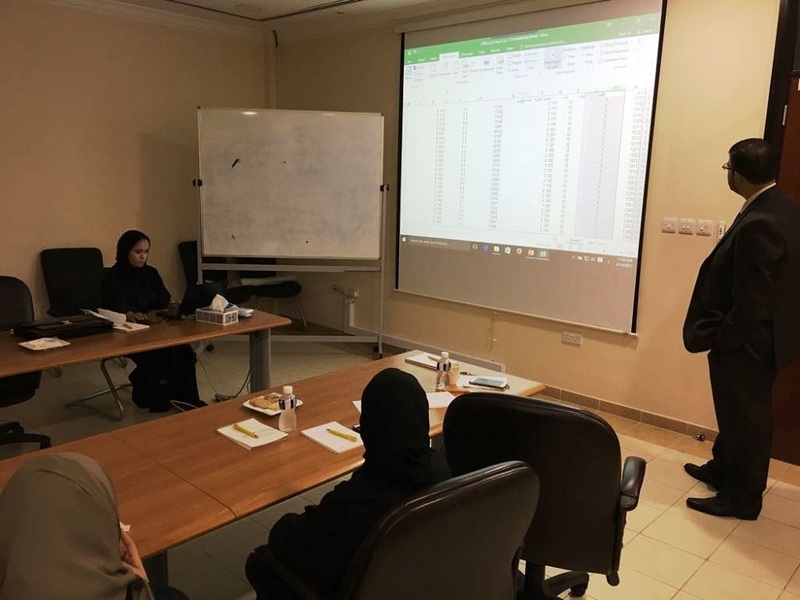 The Training Course was conducted by Mr. Thamer Mohamed Said BARAKAT, Head of Employment Division Survey, Department of Statistics (DoS) of Hashemite Kingdom of Jordan, with the participation of relevant officials of the IGA. As defined in the Classification of Statistical Activities (CSA Rev. 1 - October 2009; http://goo.gl/olg3Tz); Classifications covers activities related to developing, managing, maintaining and harmonizing economic, social and environmental classifications.